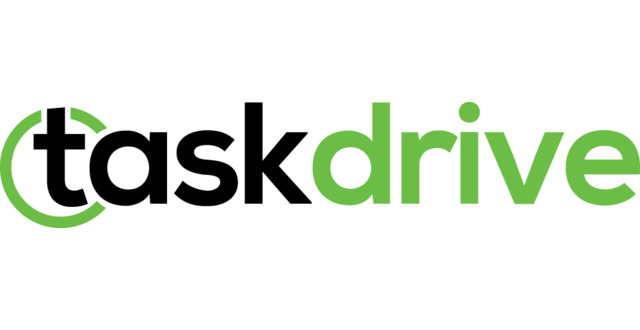 TaskDrive empowers sales teams by taking on sales development tasks that are time-consuming. A team of professional outbound and inbound SDRs helps with prospecting, lead research, and lead qualification. Let us help you pump up your pre-sales game! Learn how to free your team to focus only on high-value activities and close more sales. Learn about TaskDrive Outbound Sales Development, Lead Research, and Inbound SDR Services. Feel free to reach out.